Renner USA is the exclusive representative for North and South America of the world-renowned Renner piano actions and hammerheads, produced by the Louis Renner GmbH & Co. KG in Germany. 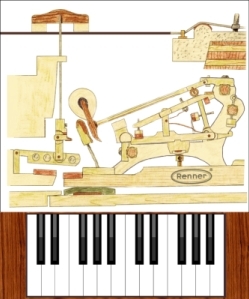 The Renner production process combines the finest old-world craftsmanship with state-of-the-art, computer-controlled, precision tooling and machinery, in order to produce the world’s finest piano actions. We invite you to view the video below, and explore the interactive piano action guides on this page to learn more about our products, and see why the world’s finest pianos continue to use only "Genuine Renner Within" as they have for well over a century. Louis Renner supplies the piano actions and primary action components to the world’s leading piano makers and technicians in over 80 countries, and is the largest, independent, piano action manufacturer in the world. 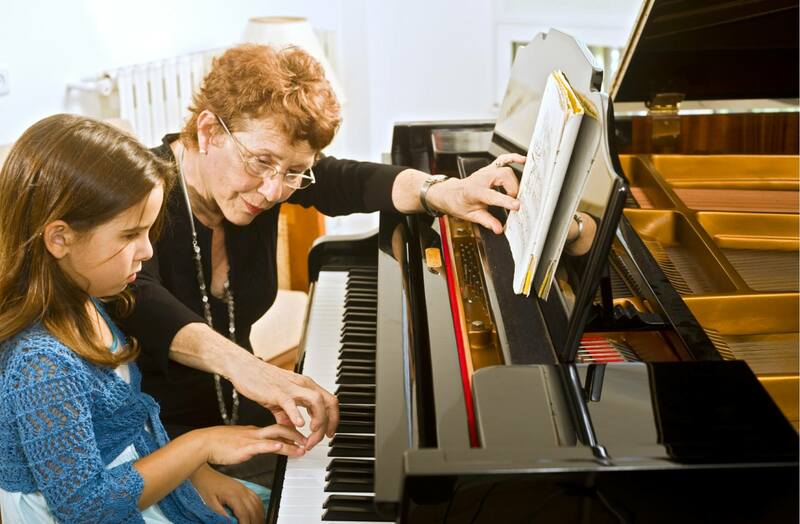 The company’s success is due to their unequaled quality and ability to produce custom made actions for each piano manufacturer and individual customer. A perfect action is the prerequisite for a fine touch. The individual characteristic sound and touch of each piano is the product of cooperation between the maker of the action, the keyboard manufacturer, and the piano maker. 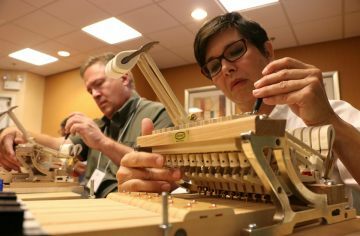 For over 130 years, Renner has carefully crafted its unique piano action to the very demanding, individual specifications, of the world’s finest pianos and is recognized as the finest piano action in the world. 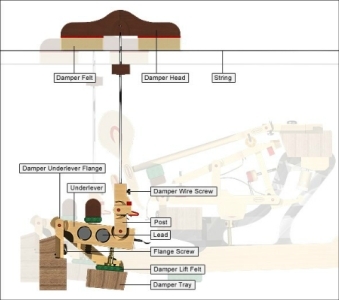 We invite you to view the video below, and explore the interactive piano action guides on this page to learn more about our products, and see why the world’s finest pianos continue to use only “Genuine Renner Within” as they have for well over a century. 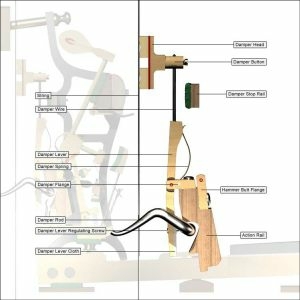 The piano action is a complex assembly of special levers, delicate surfaces, and mechanisms, incorporating over 8,800 individual components using natural materials like wood, leather, and felt, which all work together to transmit the energy and musical expression of the player through the rest of the instrument.. 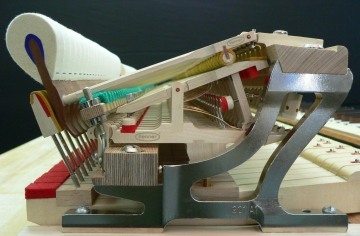 The piano action is a complex assembly of special levers, delicate surfaces, and mechanisms, incorporating over 8,800 individual components using natural materials like wood, leather, and felt, which all work together to transmit the energy and musical expression of the player through the rest of the instrument. 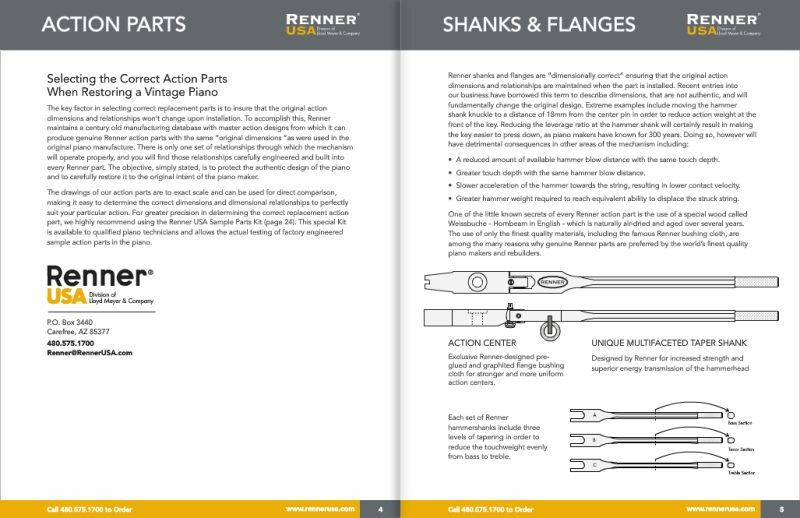 The Renner Master Catalog is a complete listing of all our piano action parts and tools.